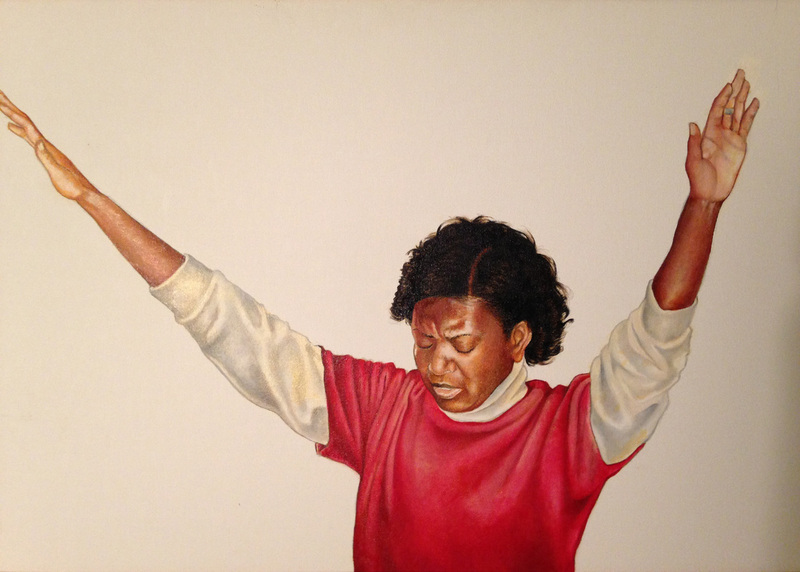 This painting is entitled Prayer #4 the 4th oil painting in my "Praise Series", features an African-American woman giving praise to God. Praise gives glory to God and opens us up to a deeper union with Him. It turns our attention off of our problems and on the nature and character of God Himself. Following his initial art studies at Duke Ellington, School of the Arts with Simmie Knox, in Washington, DC, John Anderson Jr. attended Virginia Commonwealth University, where he studied under Robert Foster and learned the fundamentals of painting as well as how to create a strong composition. While earning his B.F.A., he also obtained a minor in Religious Studies, and on completion of his degree, moved to Queens, NY to continue his studies at Pratt Institute of New York. After leaving New York and settling down in Washington, DC area, He began a career in illustration and graphic design. 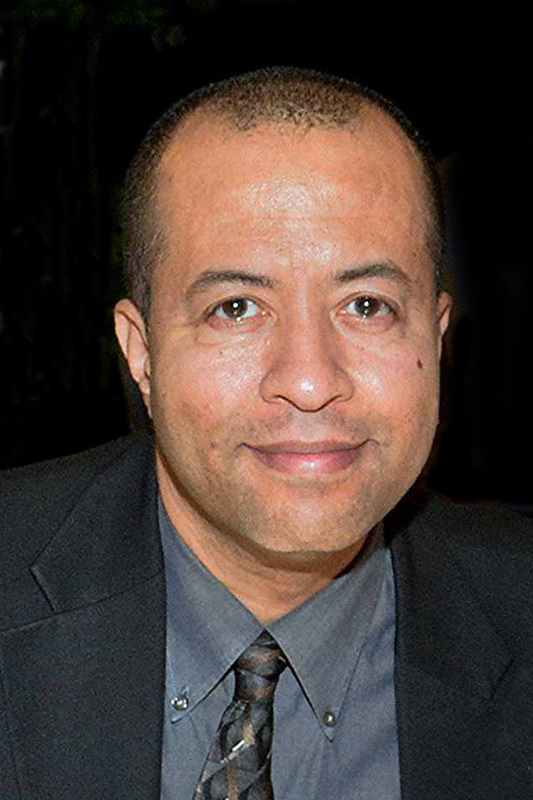 John has won numerous honors and awards from various arts organizations. While working for various publications, he continued to produce sketches and painting. For the past few years, he has been taking painting classes from Robert Liberace at The Art League School, in Alexandria, VA.